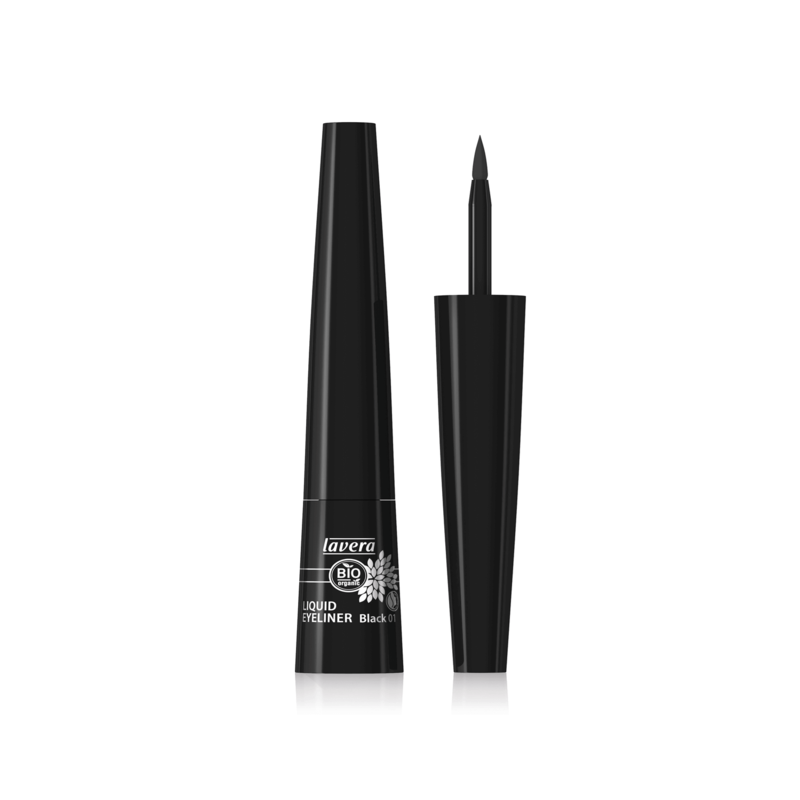 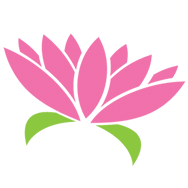 Lavera Liquid Eyeliner - Black is a smooth liquid liner that will help create defined, flawless eyes. 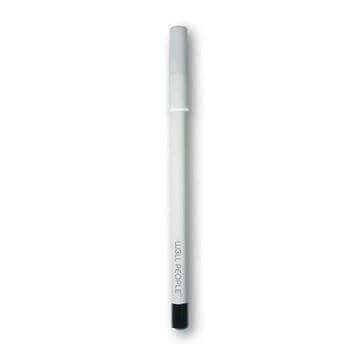 Dip applicator like pen for easy to use precision, its long-wearing, highly pigmented texture is suitable for sensitive eyes and contact lens wearers. 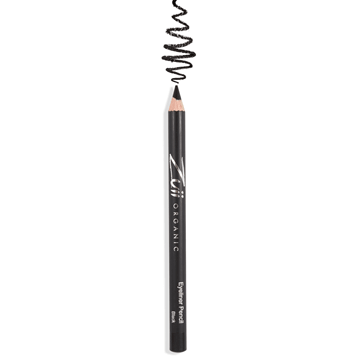 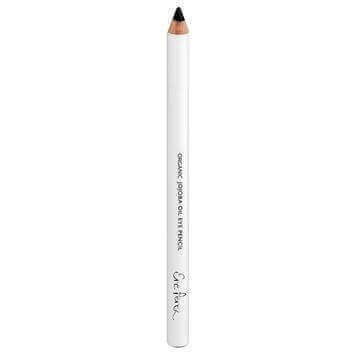 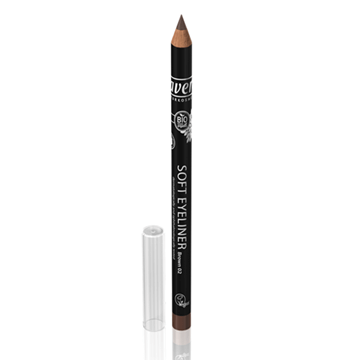 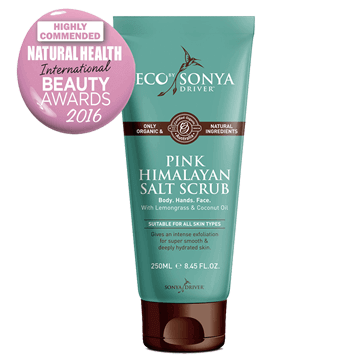 Rich intense colour from pure minerals, and organic blossom extract, Licorice root, Sea Buckthorn and Coconut Oil make this smudgeproof liner last all day!